The Jam Featured In December Issue Of Record Collector! – Paul Weller News! The Jam Featured In December Issue Of Record Collector! 2 Comments on The Jam Featured In December Issue Of Record Collector! 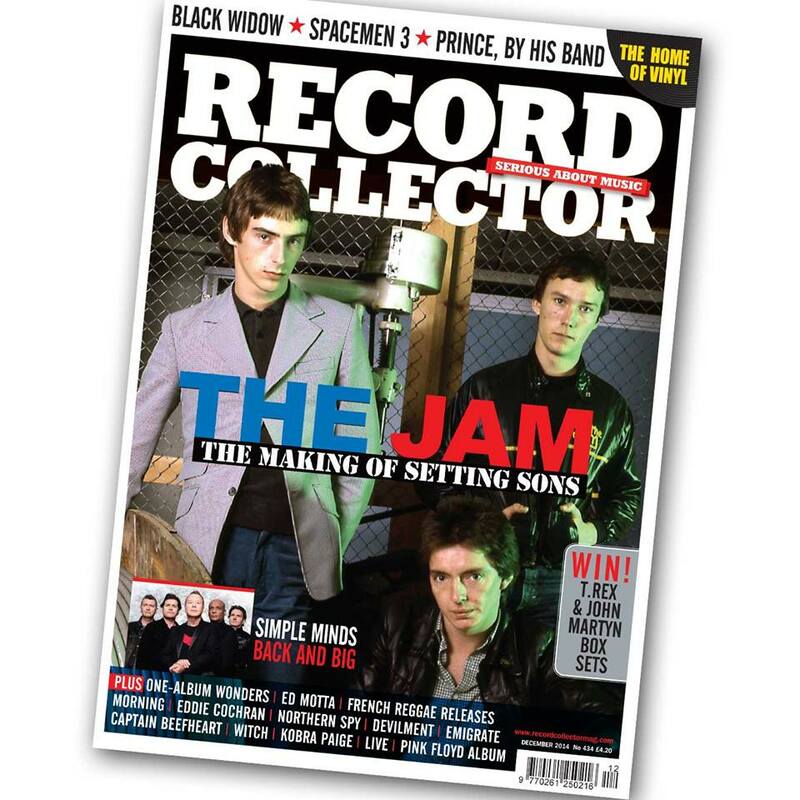 The Jam is the cover feature for the December 2014 issue of Record Collector. The feature focuses on the making of their 1979 album “Setting Sons,” which received a lavish super deluxe edition treatment this month. Pick up a copy at your local record shop, news agent or you can order on-line HERE! This is fabulous! I’m also greatly interested in the making of All Mod Cons. I’ve always wondered what songs were initially refused before Paul wrote his now-classic batch. Any ideas? Previous Entry Paul Weller Interviewed By Shaun Keaveny On BBC 6 Music Today!